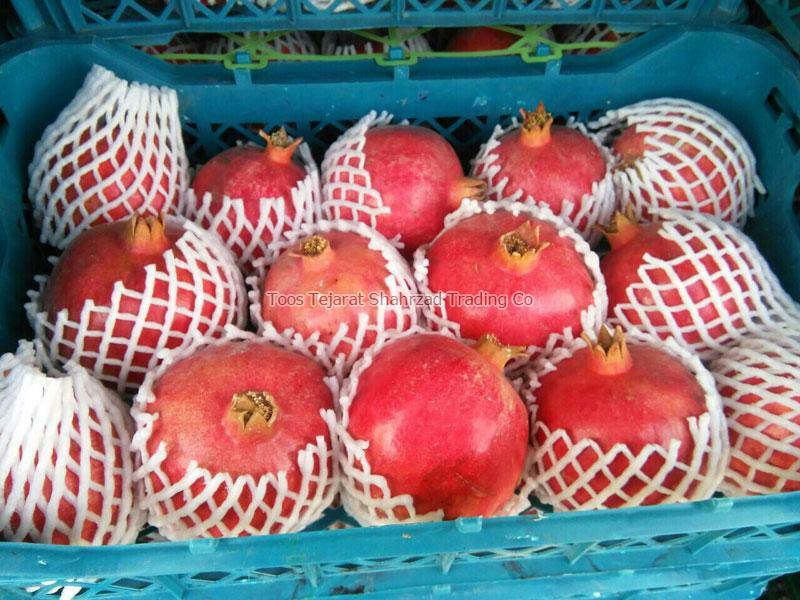 The Fresh Pomegranates offered by us, are the optimum package of antioxidants, taste and freshness. 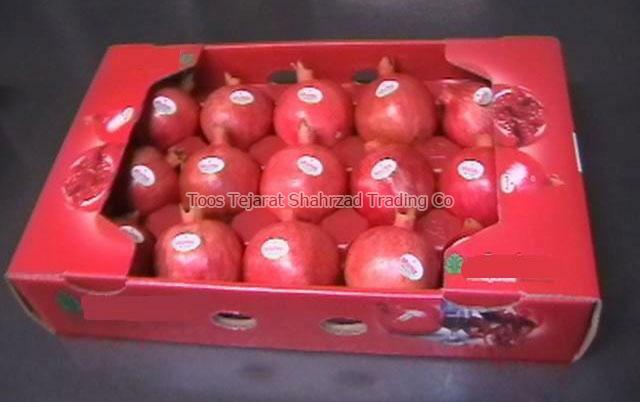 Thanks to the organic modes of farming and proper storing & packaging strategy followed by us. 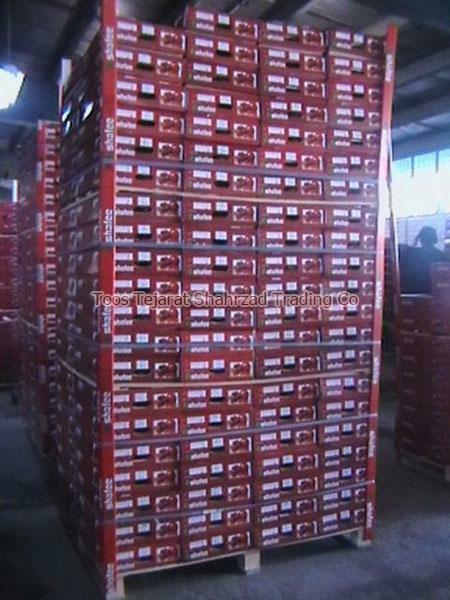 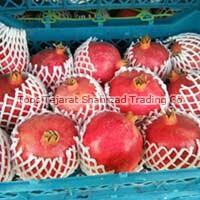 We supply these Fresh Pomegranates in quantity and packaging as required by the customers, within set time. 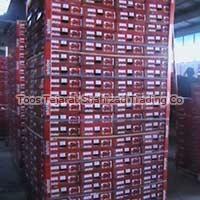 Stay assured for reasonable pricing. 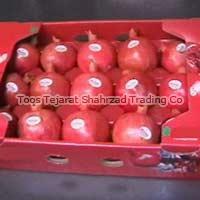 Lastly, we are the revered Manufacturer, Supplier & Exporter of Fresh Pomegranates in Iran & rest of the world.